Legal marijuana is coming to Canada, but the smoking may be overshadowed by the eating. 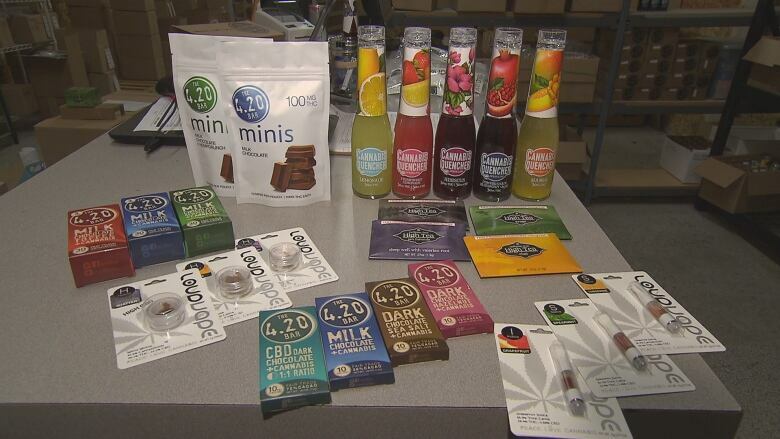 In U.S. states where pot is already legal, edible marijuana products are quickly dominating the marketplace. Canada's infatuation with getting a legal high may soon lead straight to Mary Jean Dunsdon's Vancouver kitchen. The self-described diva of cooking with cannabis has been baking and selling intoxicating edibles for the better part of 20 years. "I've easily sold 700,000 to one million cookies," she told CBC News recently in her kitchen. 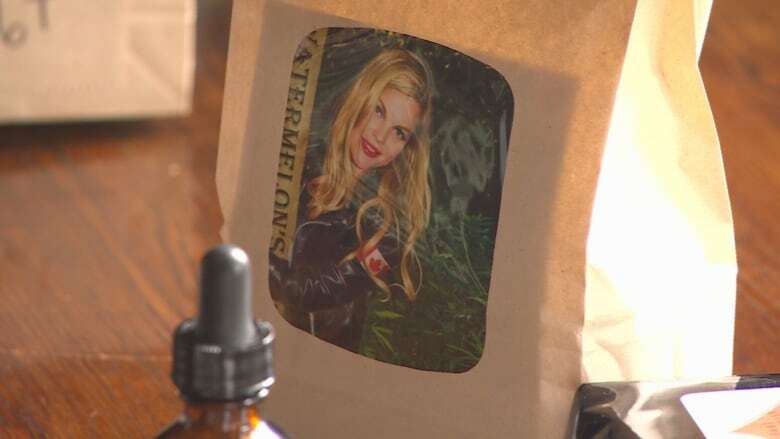 To her customers, Dunsdon, best known by her nickname Watermelon, is a trusted brand. "I've done it all: 'nice cream cones', marijuana bacon, I've made 'weedish meatballs'," she said. 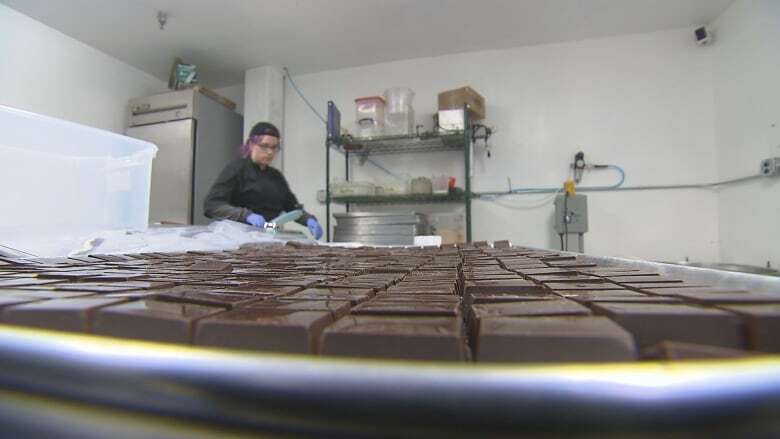 With legalization on the way in Canada, Dunsdon is hoping her underground bakery and the goodies she sells to a loyal base of medical and recreational customers will finally emerge from the shadows and capture a slice of a new market for marijuana edibles. She has good reason to be optimistic about her future in the business of bud. In the U.S. states where recreational marijuana is already legal, edibles — basically any food or drinks containing marijuana — are the fastest growing segment of the market. New Frontier Financials, which tracks the growth of the U.S. marijuana industry, says Washington state's sale of about 280,000 units of edible marijuana in March is double what it was just 10 months ago. For Canada, it's a trend line that offers a glimpse into the future and also a cautionary tale. "Edibles will be more popular. Way more popular than smoking," said Dunsdon. During our visit, Dunsdon ground up marijuana leaf and bud and sprinkled the herb mixture over a fillet of wild B.C. chinook salmon. The topping bears a striking resemblance to pesto. "If you eat it, and eat just the right amount, it's probably the nicest thing you've ever felt," she said. Users say the high and the experience that comes with ingesting marijuana are markedly different than with smoking. The former produces an all-over "body high" and there can be a significant time lag until the sensation kicks in. With smoking, the effects of THC, the chemical responsible for most of marijuana's psychological effects, occur much faster. That makes it easier to control the dose and to know when you've had too much. 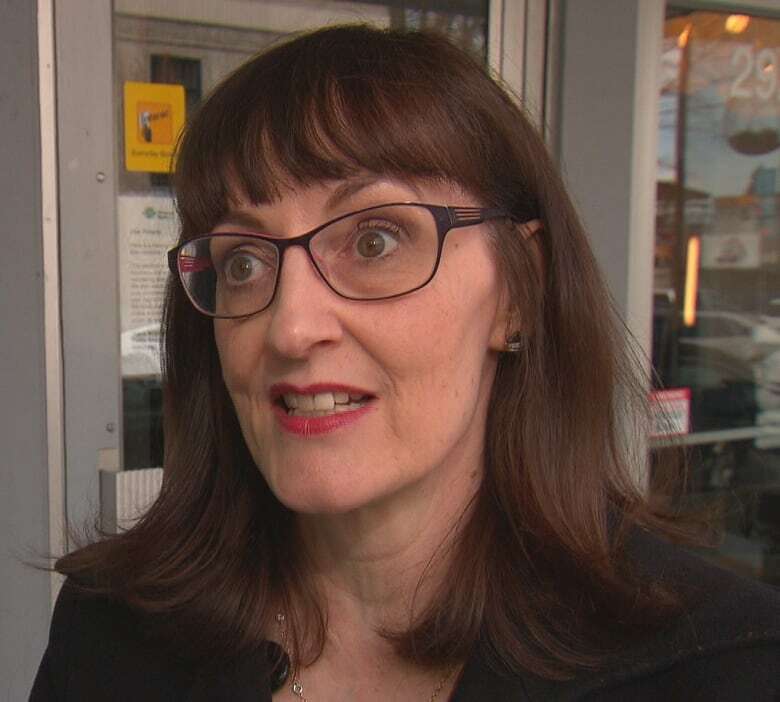 "I think we have to think carefully about what format we'd like to have edibles available," said Dr. Patricia Daly, the chief medical health officer for Vancouver Coastal Health. Daly cites last year's big outdoor marijuana party on 4/20 day at the Vancouver Art Gallery. "We had 63 visits to St. Paul's Hospital emergency department for marijuana intoxication. Seventy per cent [of those people] had consumed edible products," says Daly. For adults, overdoing it on marijuana edibles rarely leads to serious consequences beyond intense anxiety or a strong urge to go to sleep. But for kids, Daly says, the consequences can be far more severe. "For very young children it can depress respiration, it can lead to a coma. In the United States, about seven per cent of reported poisonings ended up in critical care units." 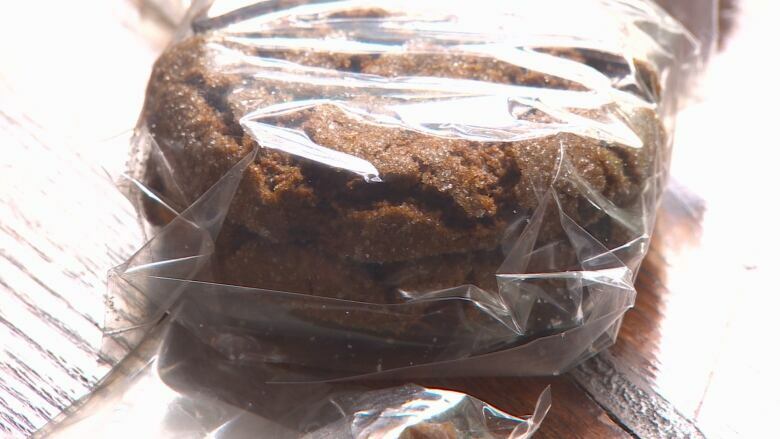 In its 2015 poison control report, the Washington Poison Center said it received 86 calls about accidental exposure to marijuana edibles, up from only 38 incidents in 2014. Last Halloween it issued a special warning to parents about marijuana treats. Still, the calls for ingested marijuana remained far lower than other types of poisoning, just half the rate of calls for kids exposed to e-cigarettes or nicotine. 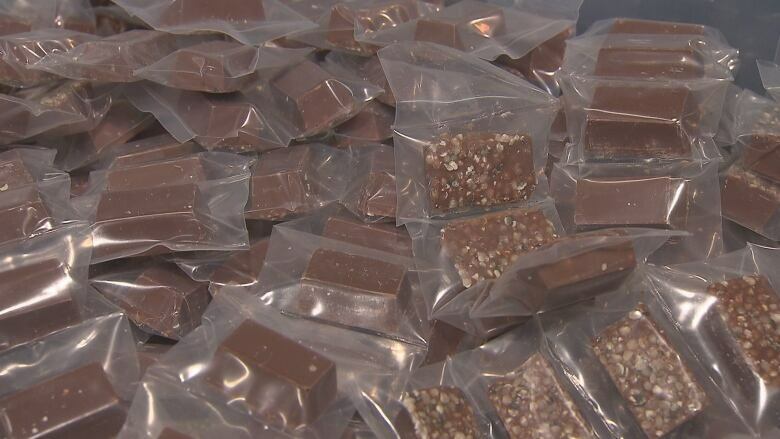 Fans of edibles won a small victory last year when the Supreme Court of Canada ruled the government couldn't restrict licensed medical users to smoking the bud they purchased under the Harper government's Marijuana for Medical Purposes Regulations, or MMPR. Whatever regulations the Trudeau government eventually creates for recreational pot, the expectation is a burgeoning industry in marijuana testing will be at the centre of it. "Beer consumers want to have a consistent product, and I think marijuana customers are going to want the same thing," said Emily Kirkham, vice-president of laboratory operations for Signoto Labs in Vancouver. Dealing with a natural product and a potency that varies from plant to plant will be among the challenges for the marijuana testers. "Labs have to have standardized testing," said Kirkham. "Someone has to regulate them. You've seen where they've sent random samples to different labs and they get different results." Still, Kirkham believes issues of quality control and the safety of edible products can be overcome. 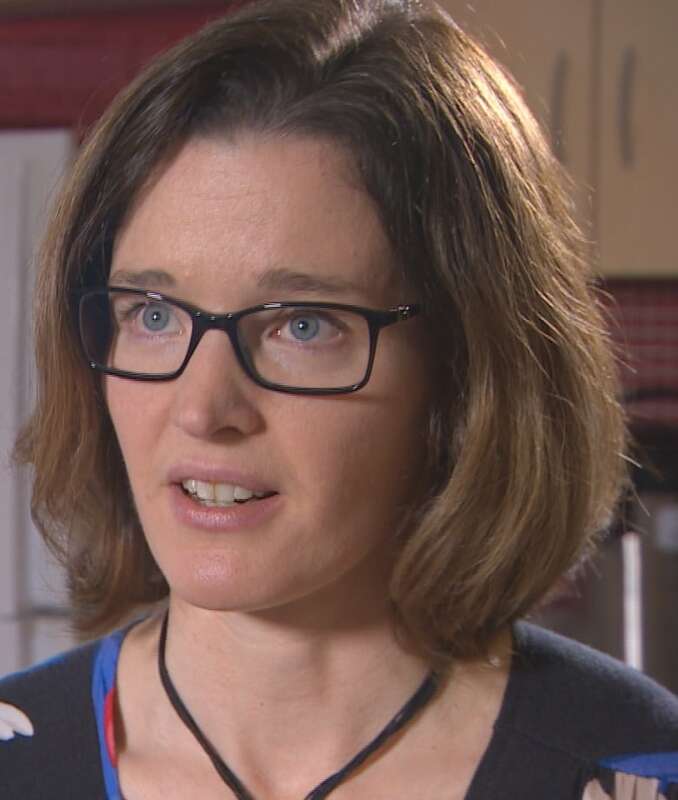 "We can put childproof packaging and proper labelling and in that case, it's really no different than a pharmaceutical." The federal justice minister has been unwilling to say how long it will take to set up the new rules for legalization. "We will take the time that is necessary to get this right," Jody Wilson-Raybould said in a statement emailed to CBC News. 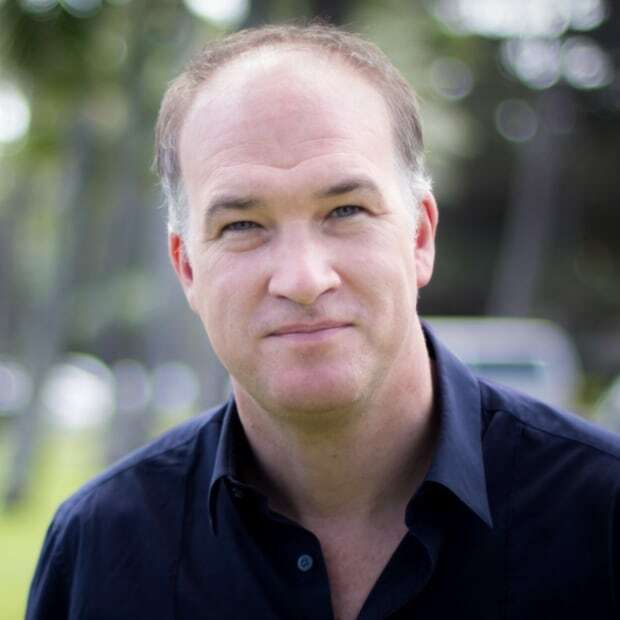 "The next step is to launch a task force that will give us expert advice."